There are two books I read over the summer/autumn that I meant to write about at some length on this blog, but never actually did. With winter very close and the days shortening at an alarming rate, it seems as good time as any to get my thoughts about both of them out in one go. As an aside, I really love the design of this cover. I did it. I found and finished every single novel by Guy Gavriel Kay. A Song for Arbonne was a difficult one to locate, but I got my hands on it and this particular reading project concluded a few months ago. I’ve talked plenty about Mr. Kay on this blog before, and it’s no secret that I think he’s one of the finest Canadian fantasy authors writing today. There’s no doubt Kay cares deeply for language and knows how to craft a sentence, and his historical bent immediately puts him in line with my own interests. However, instead of deep analysis, I thought the best way to mark the occasion was a flippant survey of Kay’s various books done with something less than literary rigour. This time, it’s all about what I thought about these books, just to make things clearer if I reference Kay’s novels in the future. In Canadian fantasy, I look to Charles de Lint and Guy Gavriel Kay as “the big two”, both producing an immense amount of often beautiful and highly influential work in decidedly different modes. Charles de Lint takes the low fantasy route: faerie in Ottawa, urban fantasy, magic realism, concerned with relatively small-scale events and individual characters. 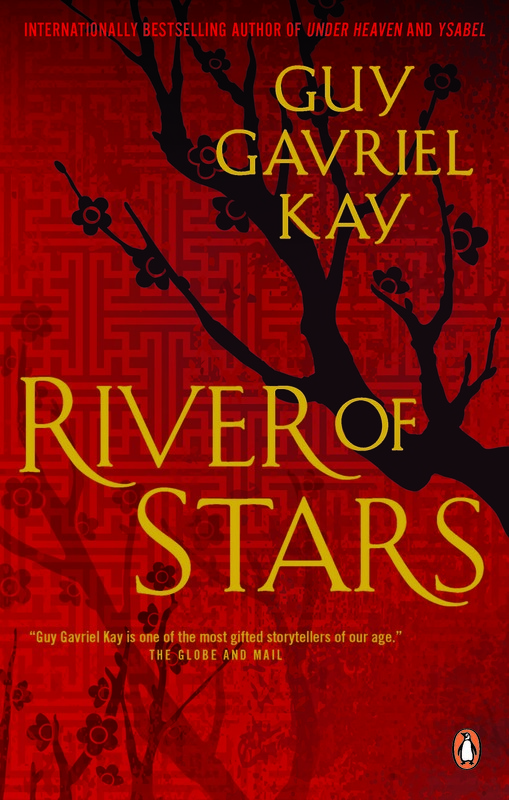 Guy Gavriel Kay is decidedly “high fantasy”: expansive narratives steeped in myth, language, history, often using archetypal figures, a cast of thousands, and sometimes using grandiose language to convey a very large story. I don’t prefer either mode, both authors are just fabulous by me. 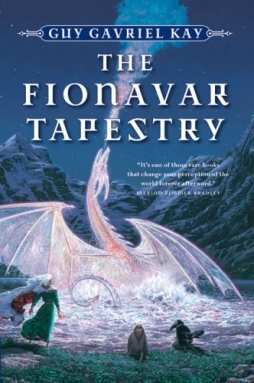 However, I’ve read more Kay, and a recent read of The Fionavar Tapestry and its semi-sequel Ysabel has put me in a talking-about-Guy-Gavriel-Kay mood. So, let’s talk about Guy Gavriel Kay, shall we?